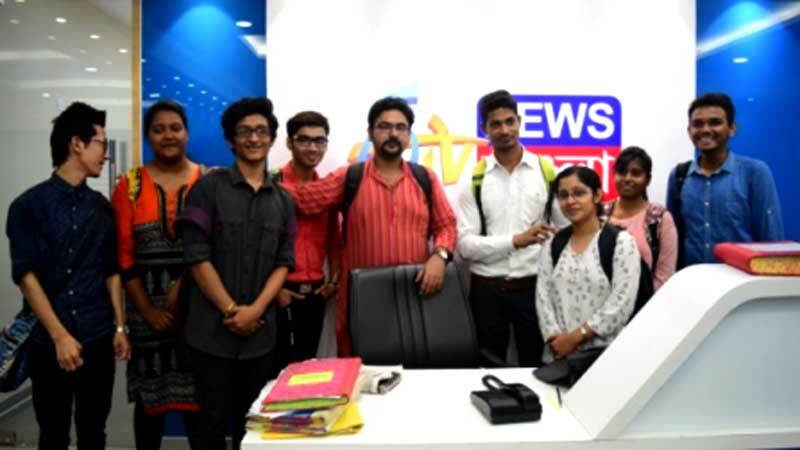 The Department of Journalism and Mass Communication offers 3 years B.A Honours and General Courses under the University of Calcutta. 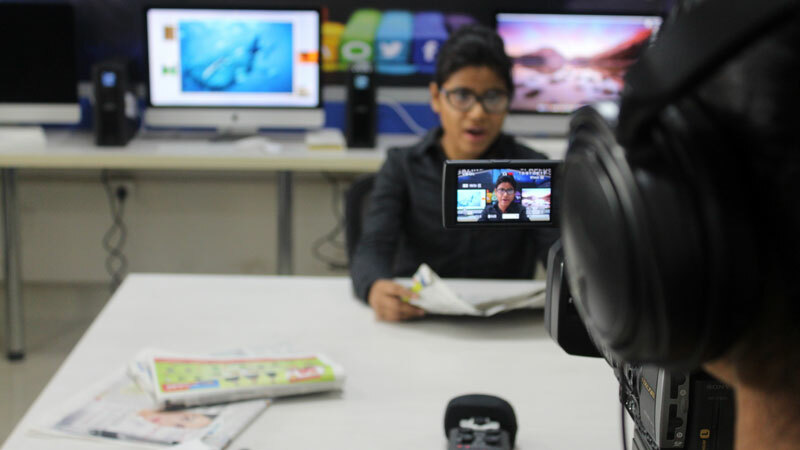 The Department provides quality education and training in various aspects of Journalism, Mass Communication, Media Studies, Advertising, Public Relations and Film Studies. 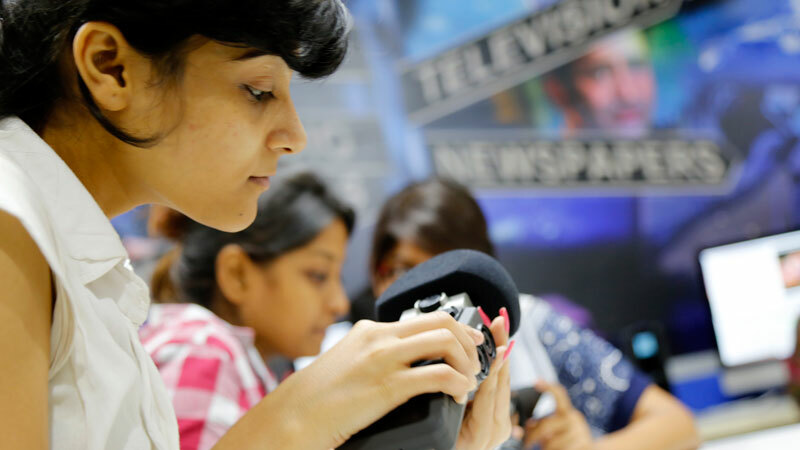 Being a professional combination, the department compulsorily offers Film Studies as an allied subject to the students to widen the career prospect with the help of the latest Infrastructure, equipment and technological assistance. 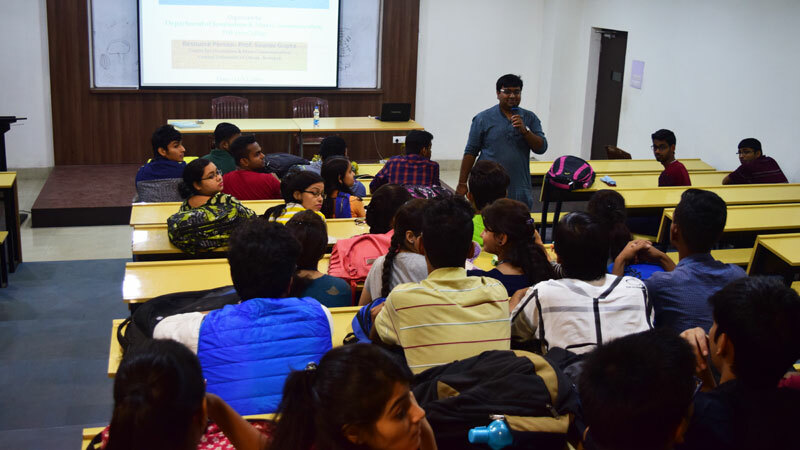 The department believes in pragmatic learning where theory and practice meet the social and professional needs. 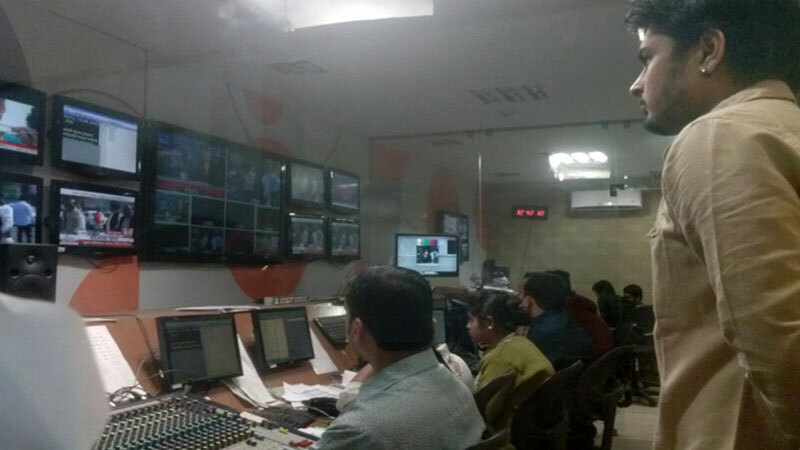 The infrastructure of the department consists of Video - Editing Lab with the latest version of Apple I Mac editing set-up, movie camera for video production, sound recording and editing set- ups with Mixing Console, Omni-directional microphones, Boom Microphones, Sound Recorder etc. 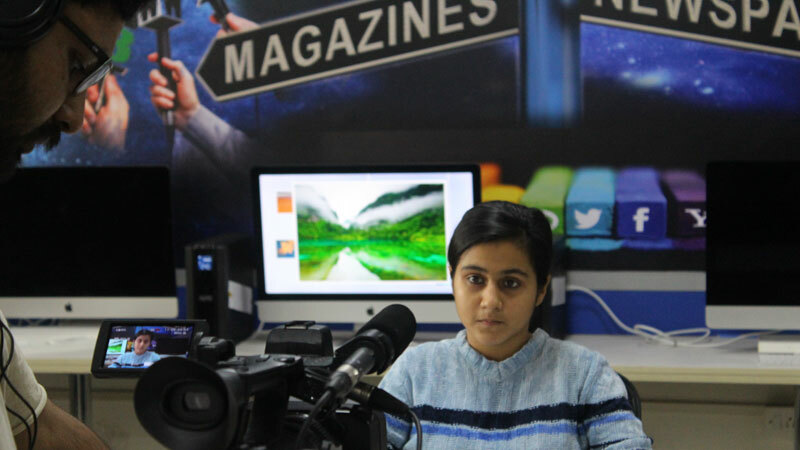 and Computer Lab for Page Make up and Photo Editing with the latest softwares such as Quark Xpress, Adobe Photoshop, Adobe In-design, Adobe Page Maker and the like. 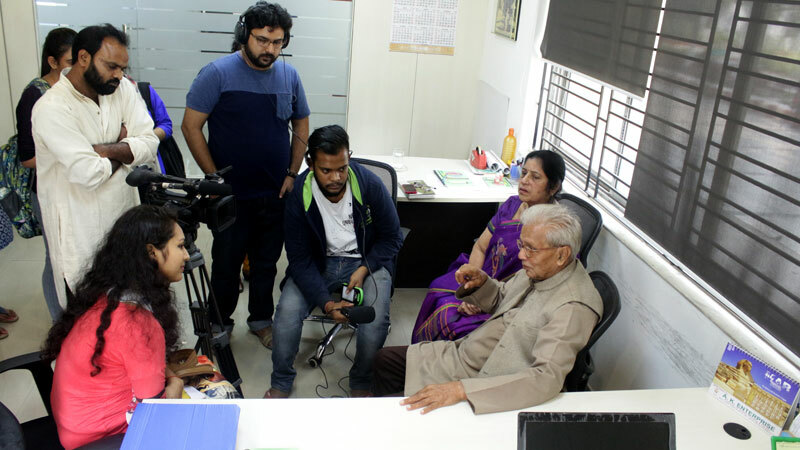 Experts from Industry/ Institution regularly visit the Department for conducting Workshops and Orientation Programs on Film Making, T.V Journalism, Print Journalism, and Advertising. 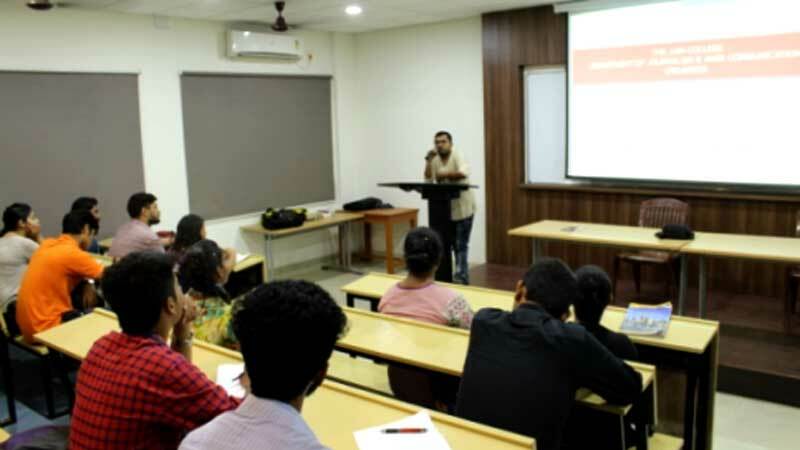 At a regular interval, the Department organizes Academic Seminars on Contemporary issues of Communication Studies. The performances of the students in the University examinations is quiet satisfactory. 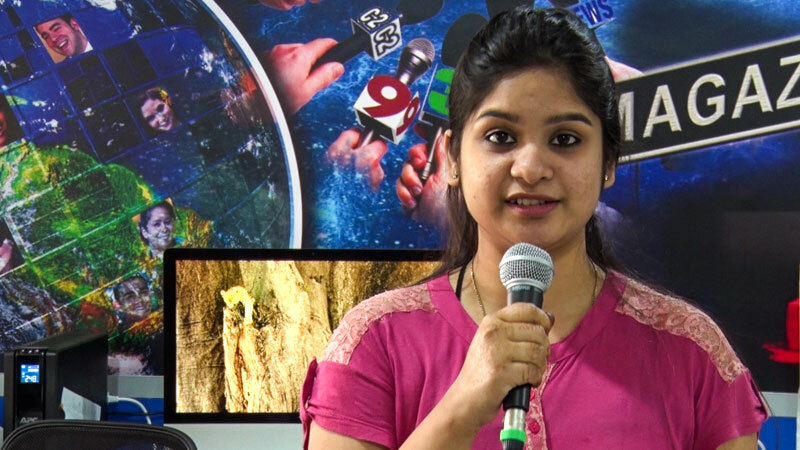 The passed out students are well placed in Newspaper organization and other sectors. 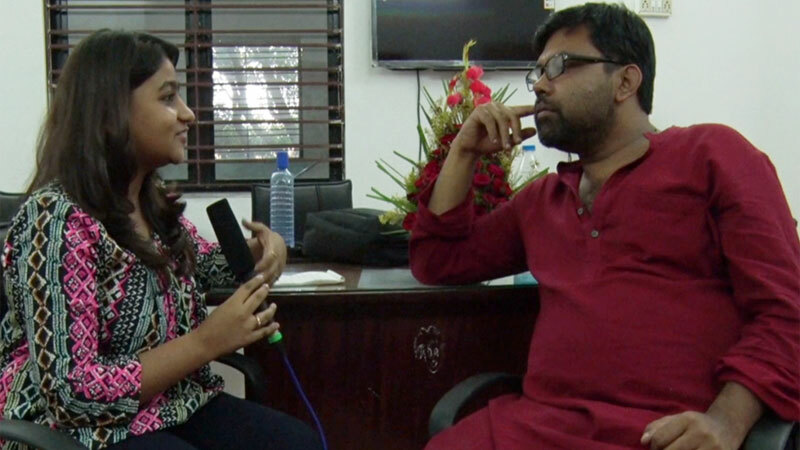 Others are pursuing Master degree program in reputed Universities within and outside West Bengal. 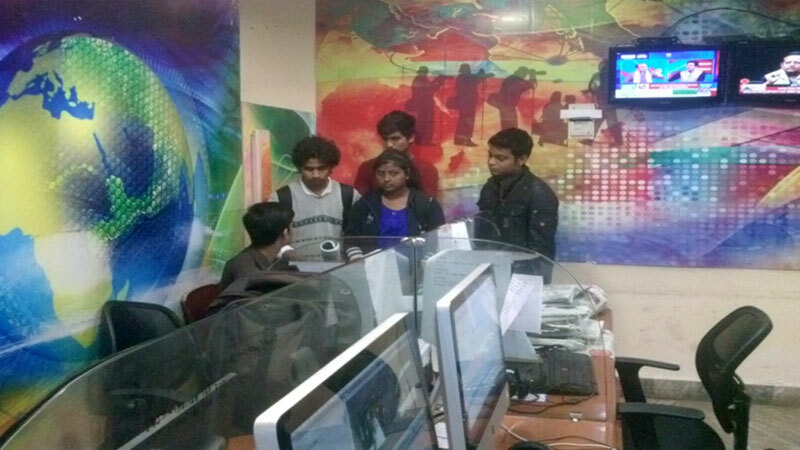 Even some of the present students are pursuing internship in various media houses across the city. 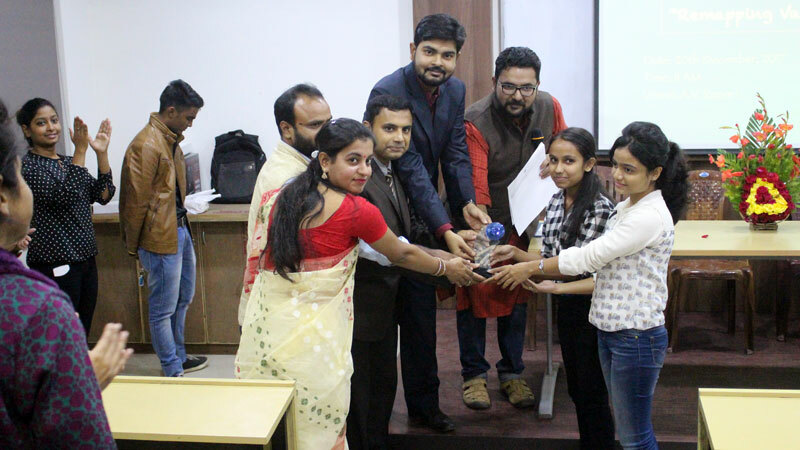 Specialization: Indian Communication Perspective, Communication Model, Print Media and Page Making.